Whether you need patient paging or staff pagers we have them all - check them out below. 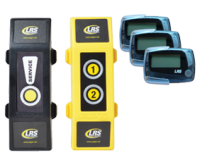 We make some of the most user friendly patient and staff pagers in the world - extremely suitable for healthcare and hospitals'. Hospitals, medical facilities and healthcare offices understand that optimizing patient flow is an integral part of providing effective patient care. Since 1993, our unique, reliable and on-site silent pager and communication systems have been helping hospital and medical facilities do just that. We have developed hospital pagers which typically are used in radiology, pharmacy, labs, x-ray, accident and emergency and other departments to call waiting patients. While waiting the patient is able to go to the cafeteria or stroll around the rest areas designated for patients. Our staff pagers allow fast communication throughout the hospital. Medical and doctors surgery's use our pagers and other tools to notify patients too. 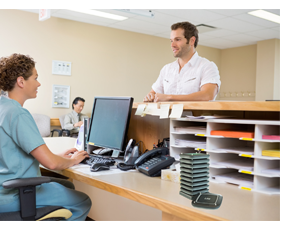 Our healthcare paging systems such as Netpage unlimited keep staff communicating efficiently with added bonuses of kept schedules for staff. There's no need anymore for those overhead paging systems that can annoy or cause breaches in patient confidentiality. One of our other devices, the Allegiant electronic comment card can collect measurable patient feedback with collated results available in your email the very next day as well as fully downloadable delimited data. The Adverteaser is also a very popular hospital patient pager. 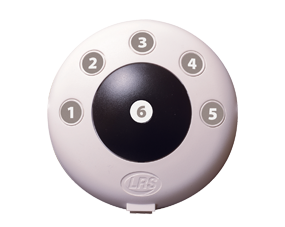 It features one piece design, and allows you to enter special instructions on the pager. The CS7 new pager in the shape of a coaster. 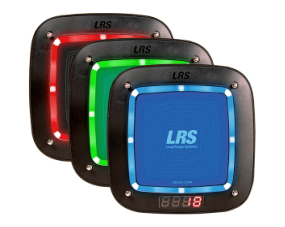 The Coaster Call patient pager flashes and vibrates to alert patients when their appointment is ready. 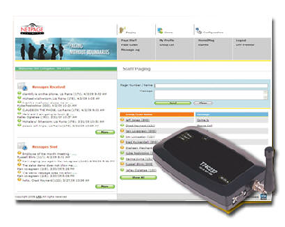 Netpage Unlimited is the first network PC-based paging and messaging solution that provides scalability and unlimited range to improve your hospitals instant communication needs, whether to staff or patients. As your facility expands and your needs increase, users and locations can easily be added to your Netpage Unlimited system. 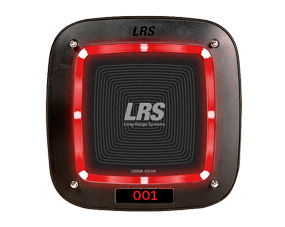 LRS guarantees range coverage with flawless text messaging communication regardless of location. No need for repeaters to extend range. 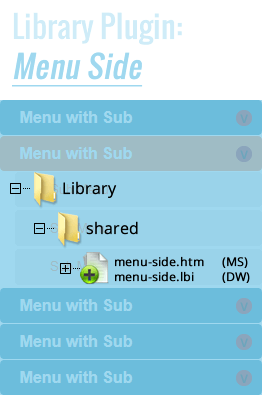 Users: Supports up to 100,000 users (Netpage Unlimited ships with 5 user licenses. Additional user licenses can be purchased). 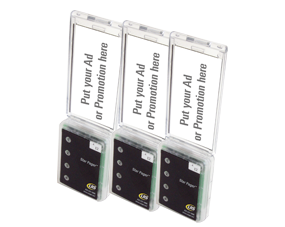 Send a message to staff pagers immediately with the touch of a button. Great for medical and healthcare offices such as dentist, family practice, or pediatric facilities. Push button paging with the Butler XP will increase patient service levels and improve staff responsiveness. 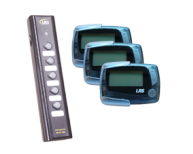 The simple push button transmitter is easy to use and may be attached to almost any surface. Each Butler XP unit can be customized with specific messages and alert staff or fellow employees with one touch of a button.